CLIENT: Barbara, I can’t afford to buy 50,000 custom cups! I’m a new business. Plus, I have nowhere to keep them. BARBARA: I get it. Why do you think you need to order 50,000? CLIENT: Because that’s how many I have to buy to get a really good price. CLIENT: Every company out there. I’ve checked. Not to mention, the set-up fees are ridiculous. BARBARA: Tell me about it! He was right. A long time ago “the big guys” were the only ones who could afford custom printed products. 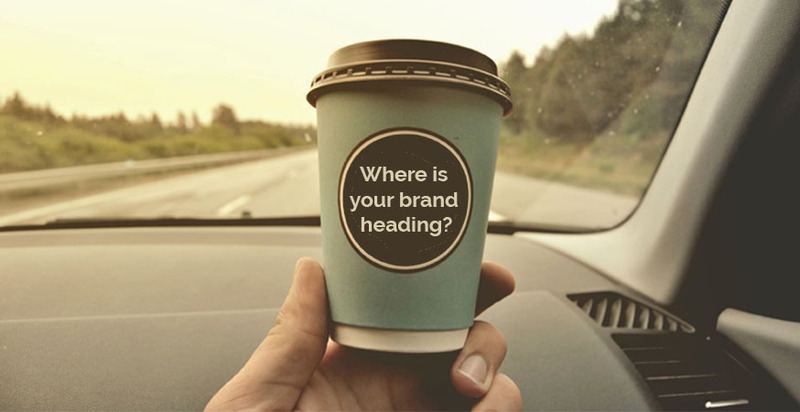 • Customers who order 50K full-color custom printed cups have to wait at least 12–14 WEEKS to get their order… and most printing companies like DART have minimums of 150K-250K. • Plus, they have set up fees and plate charges. • They also have to pay for a warehouse to store the product once they get it. • They pay more shipping charges to get it from their warehouse to their location. • If they want to run a seasonal campaign or promotion — or change their artwork, they need to pay more set up fees, wait another 12–14 WEEKS, and start the cycle all over again. Why? Because times have changed. So has technology. BARBARA: So, you want to get new customers, right? BARBARA: How many customers come into your place every month? CLIENT: I’d say 2000 or 2300. I’m fairly new to the neighborhood. Traffic fluctuates. And there’s a new Starbucks that opened a few blocks away. BARBARA: Of course there is, `cause there aren’t enough of them. Clearly, our lives will not be complete until there is a Starbucks on EVERY corner! BARBARA: So, what kind of cups are you using now? CLIENT: 8, 12, and 16 oz. CLIENT: Yep. Definitely, need ‘em. Coffee’s hot. BARBARA: What kind? White or Kraft? BARBARA: With or without your logo? CLIENT: I print a one-color logo. My logo is three colors, but that’s too expensive. BARBARA: Curious, how much is a three-color logo on a 12 oz. cup? He looks up the quote from the other vendor. CLIENT: The minimum to print three colors is 4000 cups — which is too many. BARBARA: How much do they want? CLIENT $.22 each. Plus, there’s a set-up of $50.00. $100 if it’s printed on both sides. Oh, and there’s a run fee of $35.00. BARBARA: Does it look like this? BARBARA: Okay. So, you buy 2 to 3 cases of plain, white cups and 2 to 3 cases of Kraft sleeves where you need to “dumb down” your logo and make it one color. CLIENT: Yeah. And if we run out of sleeves, we end up having to double-cup. BARBARA: Why do you run out of one and not the other? CLIENT: Sleeves aren’t packed in the same quantities as cups… they don't even out. So, I do the math. 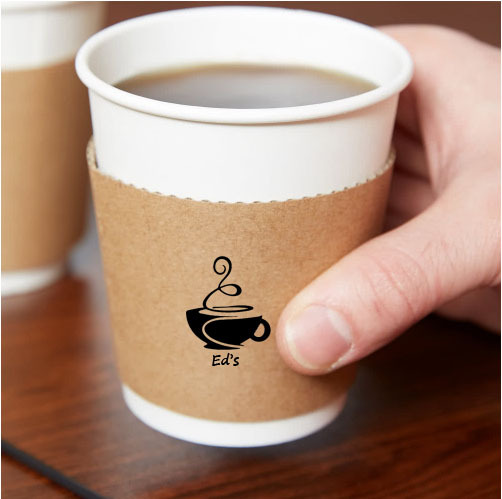 He pays a set-up fee to have the sleeves printed which adds another .02 cents and he’s at .14-.16 already for a plain white cup and a one-color sleeve that slips down the cup and a one-color version of his three-color logo. BARBARA: How much do you pay for this? CLIENT: Between $.14 and $.16 depending on how many I order. CLIENT: But it needs a sleeve. BARBARA: True. But that would cover up the logo and the design. So, that’s useless. CLIENT: Why would someone do that? BARBARA: They don’t. 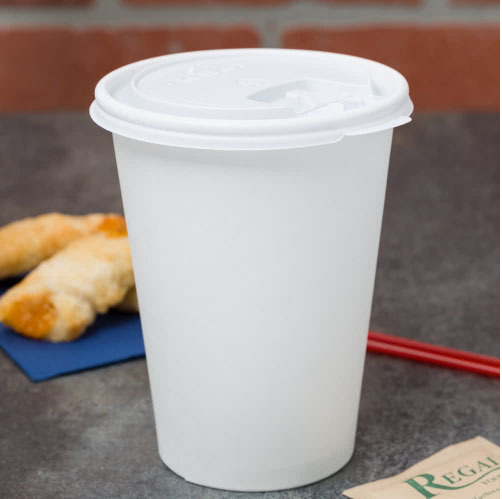 This is a double-wall cup. It doesn’t need a sleeve. CLIENT: I wish I could afford full color. It's awesome. BARBARA: Yep. And guess what? It costs LESS than what you’re printing now. BARBARA: So, what do you think? I show him the prices. CLIENT: WOW! Where do we go from here? He ended up starting with an order of 5000 cups. Remember when he said he couldn’t afford 4000 of the other three-color cups with the one-sided imprint that still needed a sleeve? 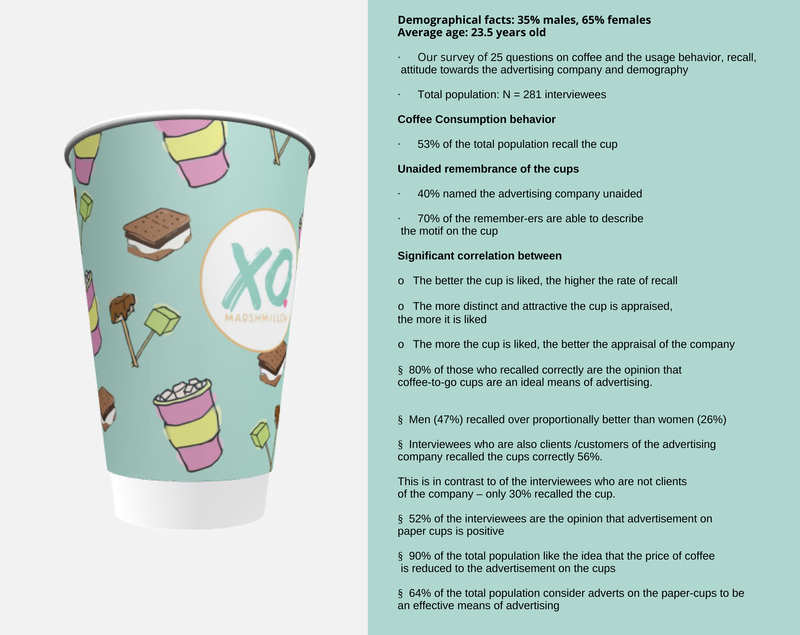 He ran a promotion on the cup and offered a 10% off coupon on the customer’s next visit when they buy a cup of coffee and a muffin. Customers returned. · He increased traffic by 25% in the first month. · He turned 2100 visits into 2625 visits. 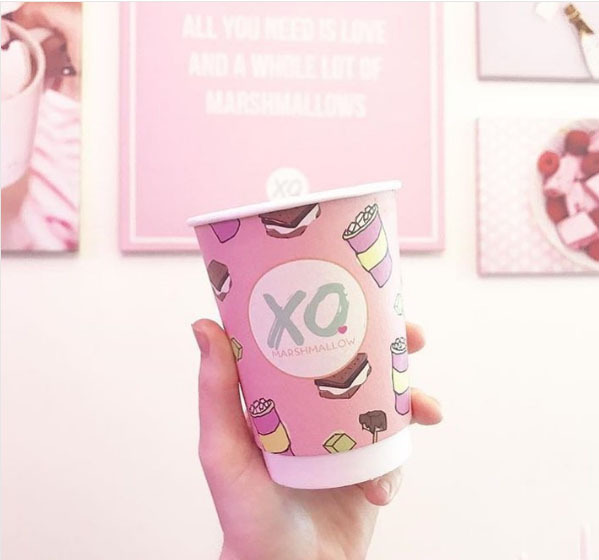 · He turned an average sale of $2.95 per cup into $5.99 per visit. · He created a loyalty program because he has loyal customers. · He runs a monthly promotion and orders different cups each month… 5000–7500 per month. The moral of the story? You can compete with “the big guys” and make it look better for less money than you ever thought possible.